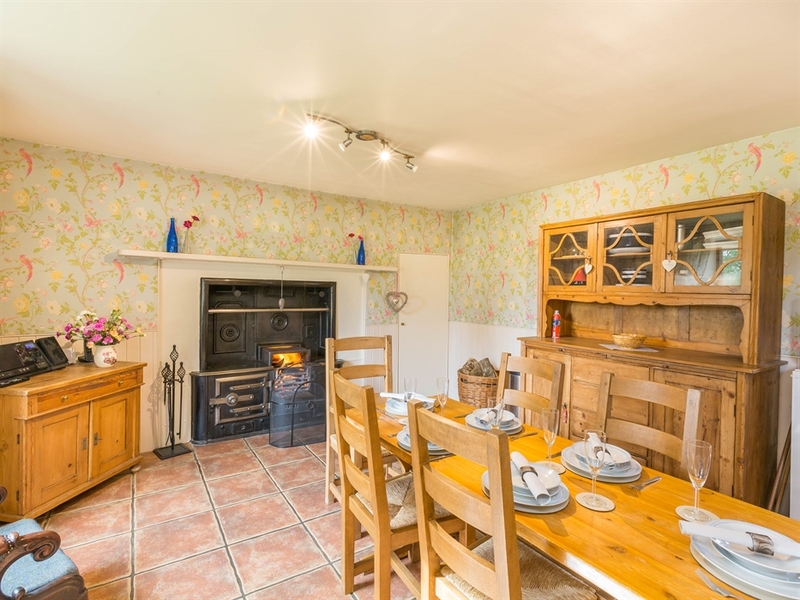 A traditional and cosy farmhouse that is truly a home away from home - the perfect base from which to explore. 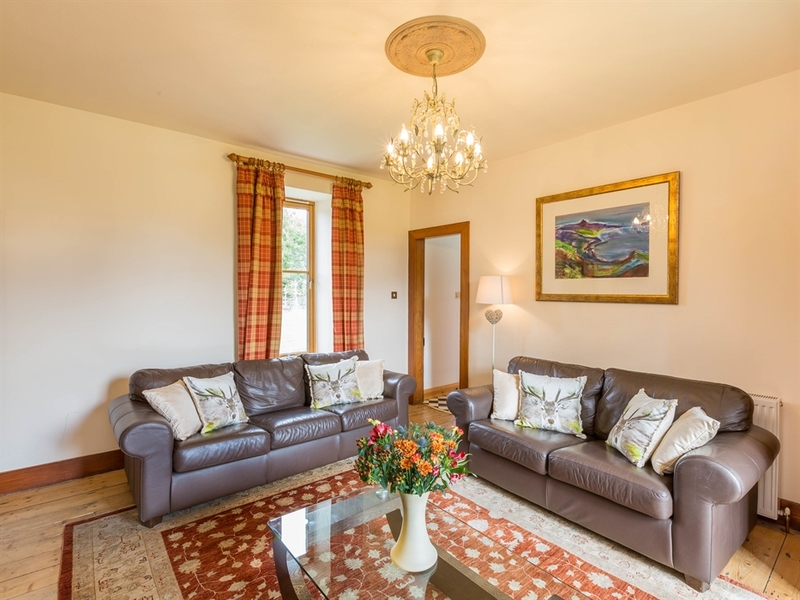 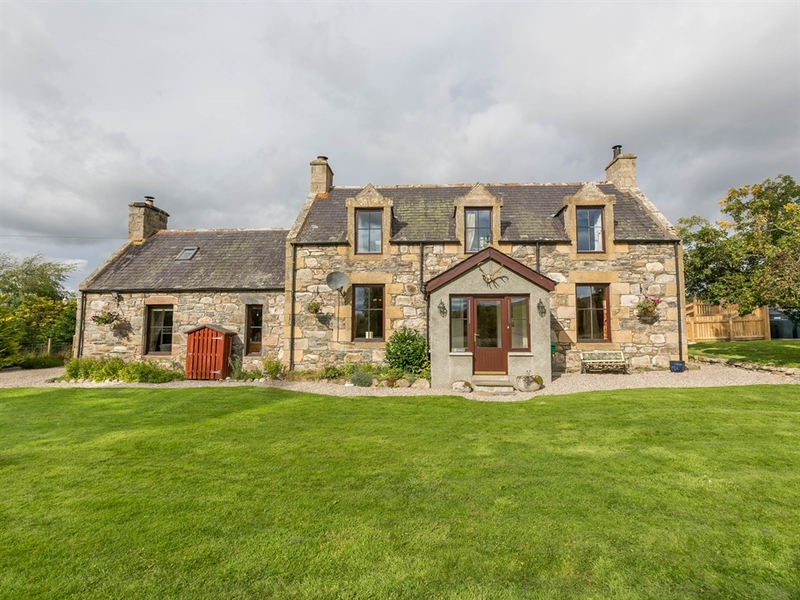 Located in Strathspey near Grantown on Spey, Dallachapple is a wonderful farmhouse that is perfect for everyone, families looking for a base from which to explore from, or a peaceful retreat after a day's fishing or shooting. 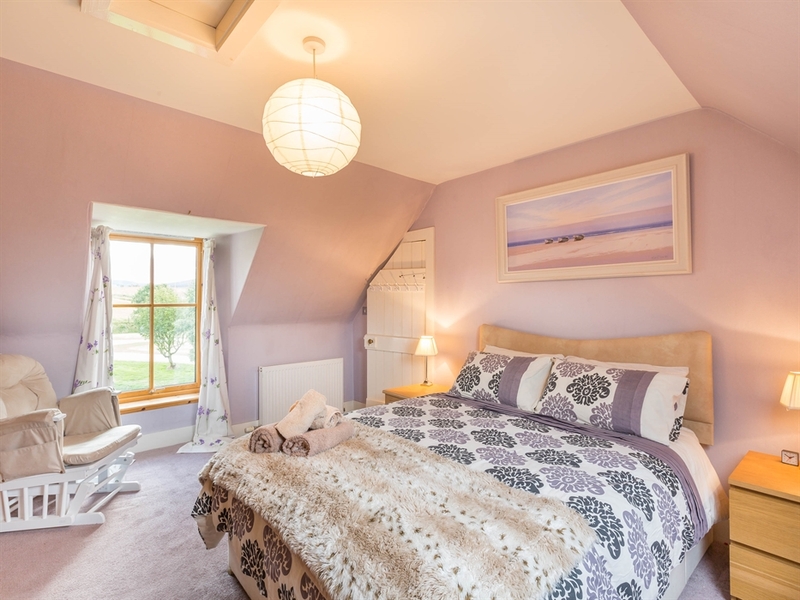 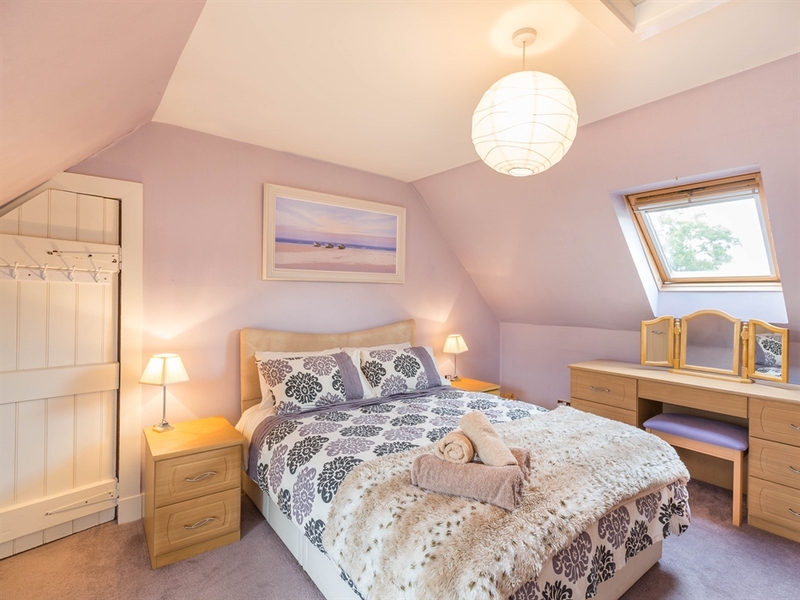 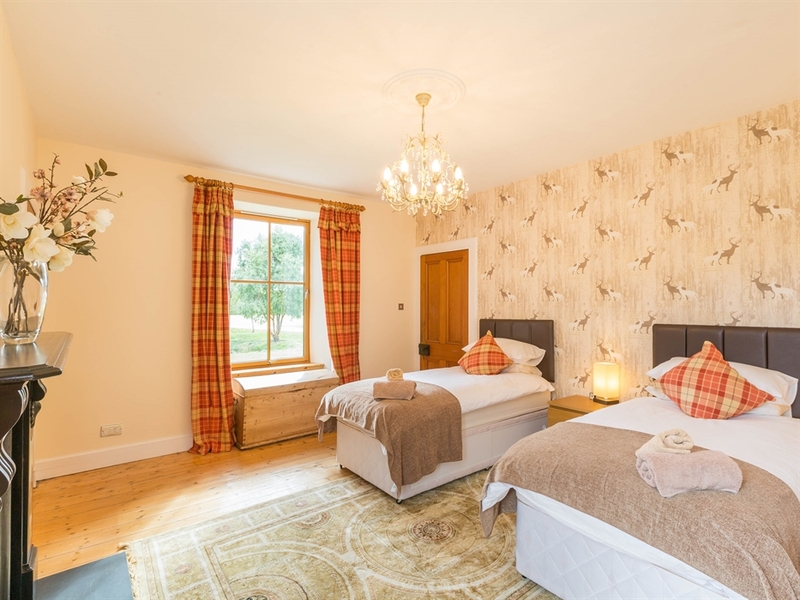 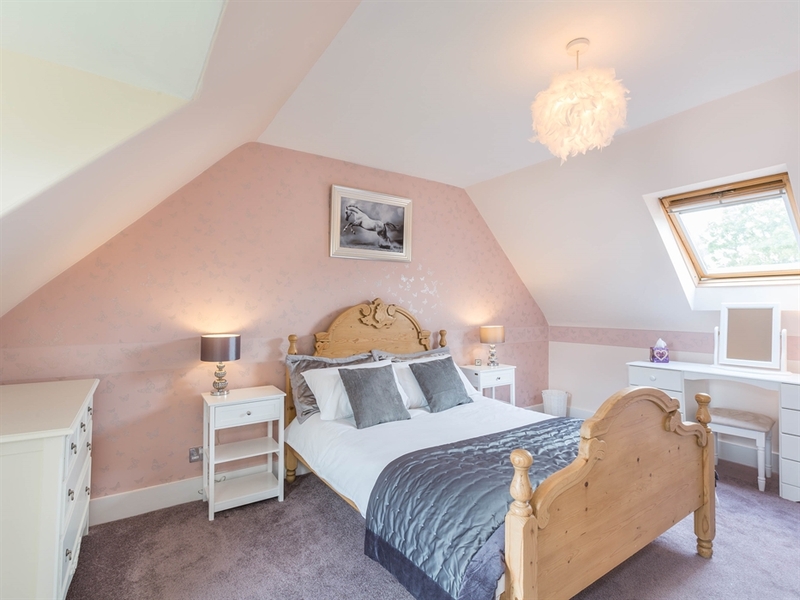 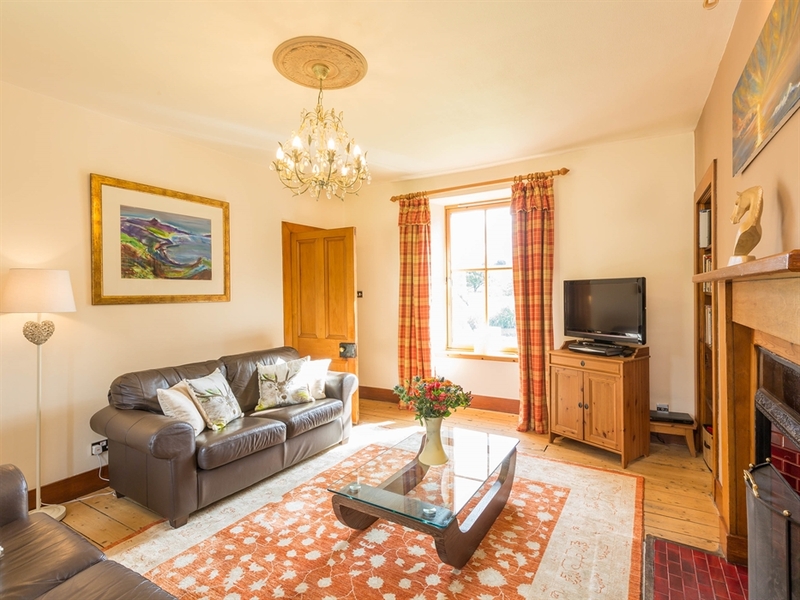 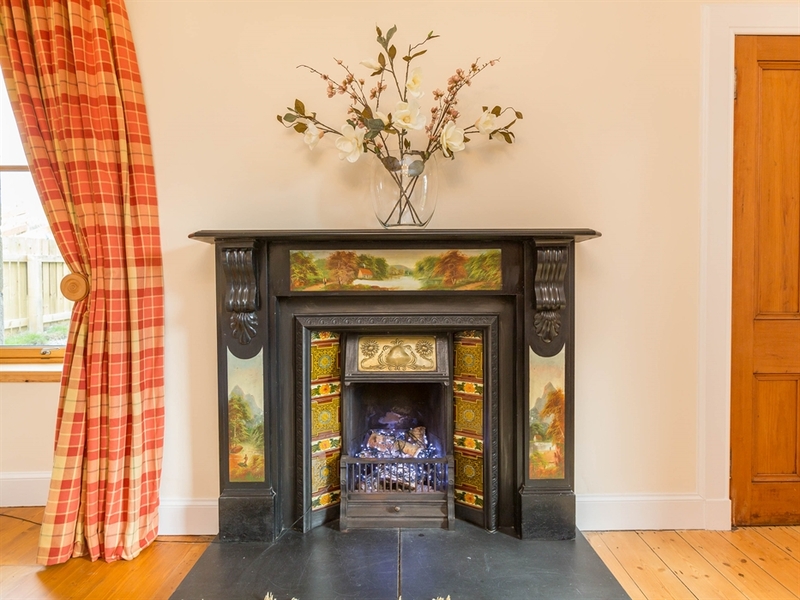 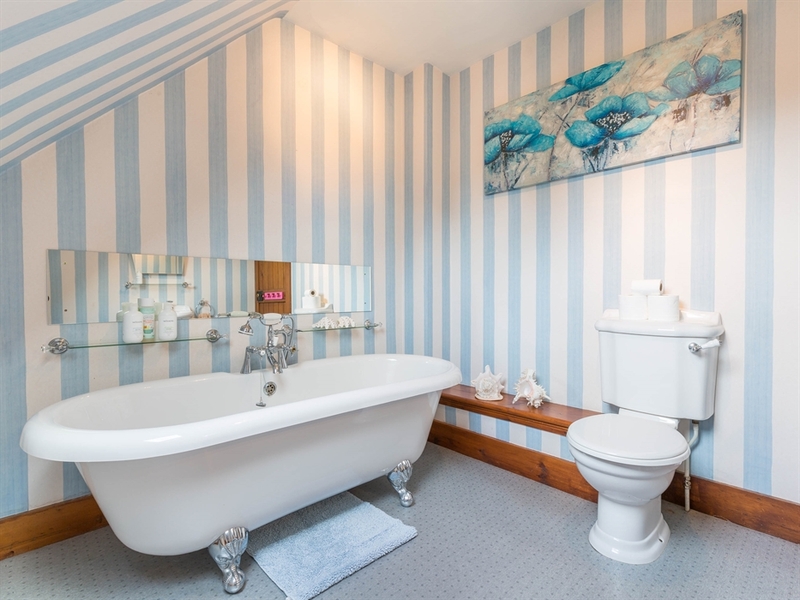 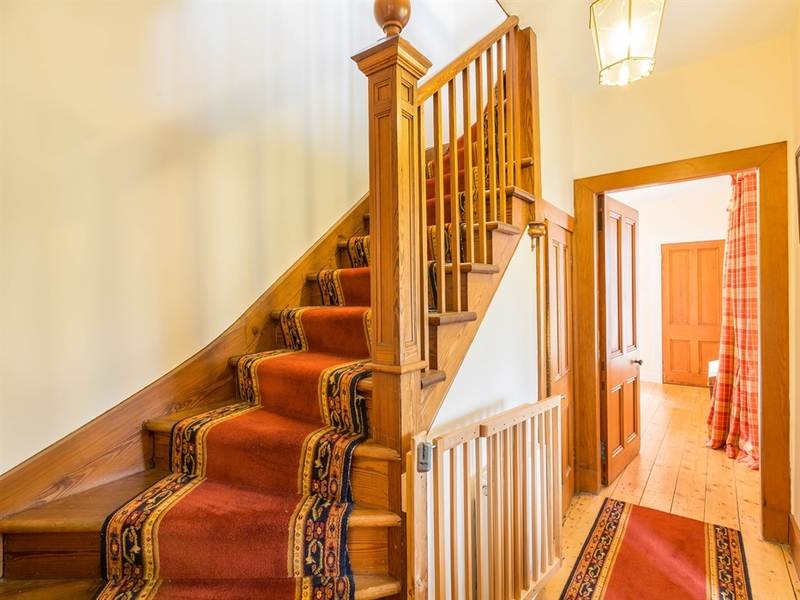 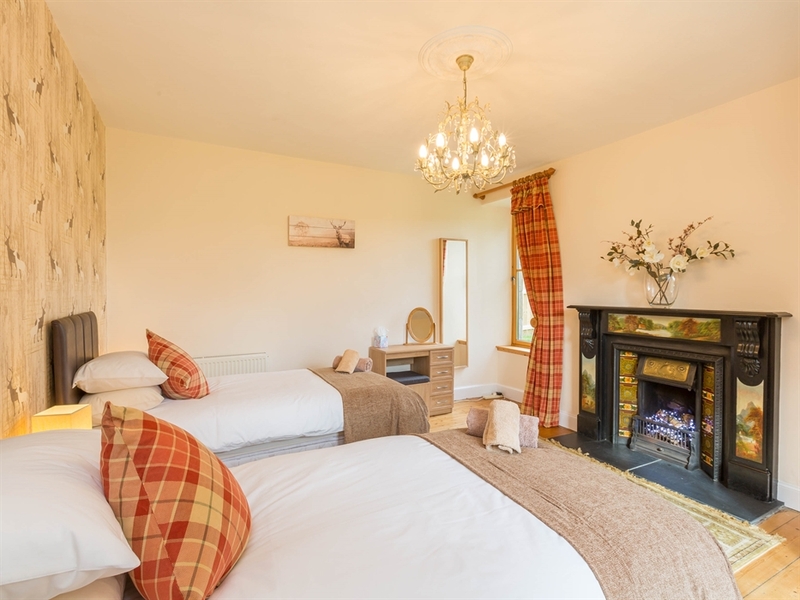 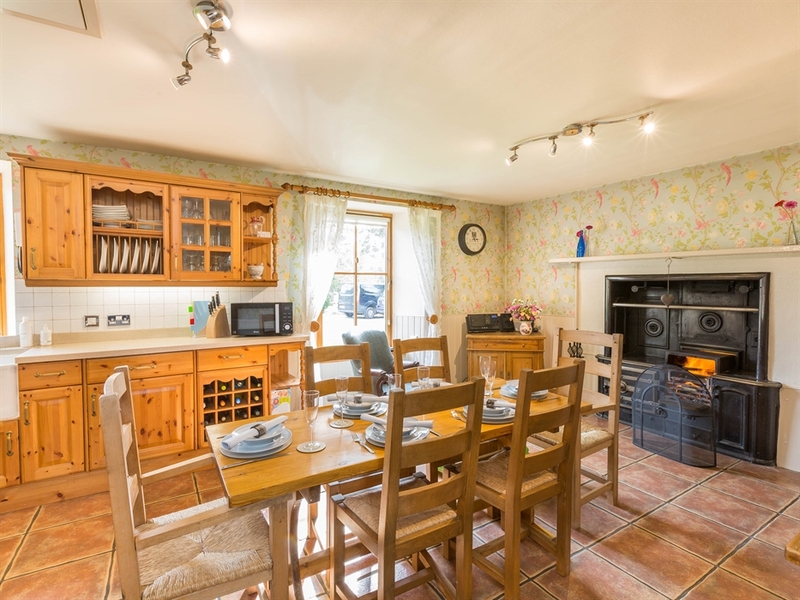 The house is extremely comfortable and cosy throughout, and has been well furnished to provide holidaymakers with everything they need, and has a sweet, country charm about it that everyone will love. 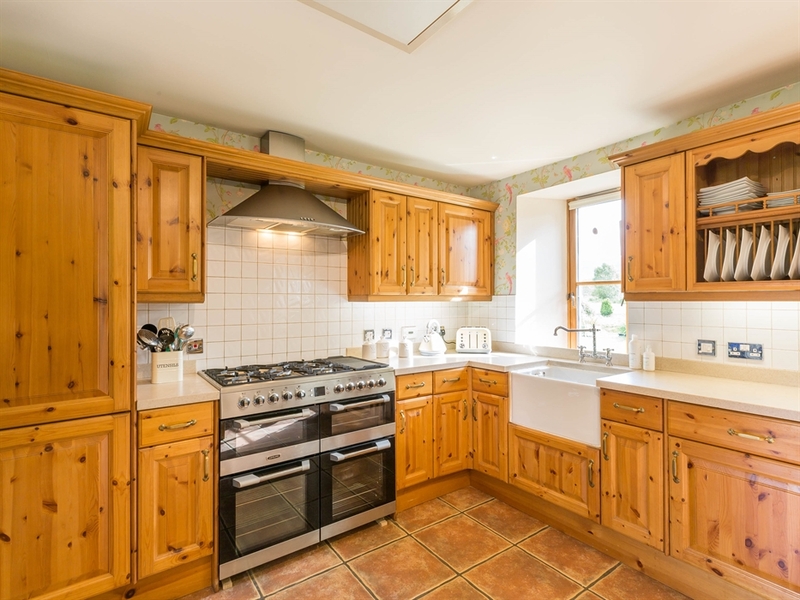 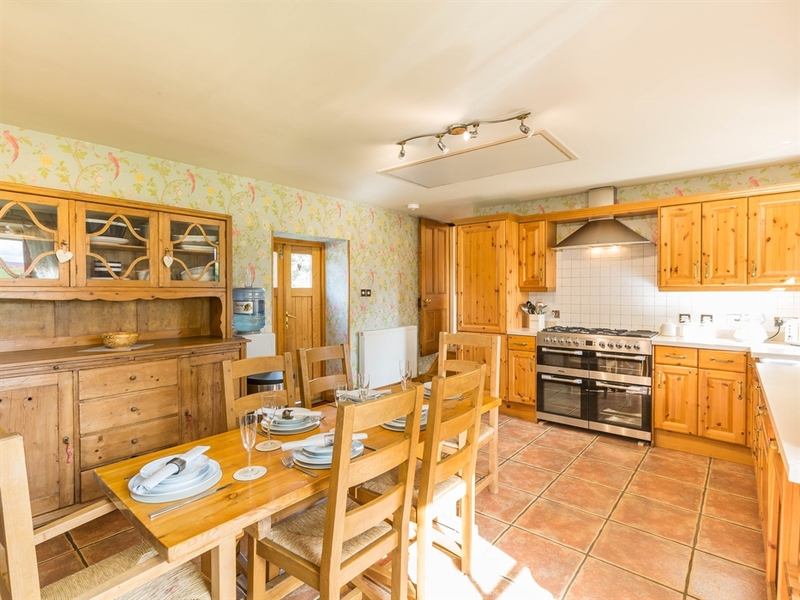 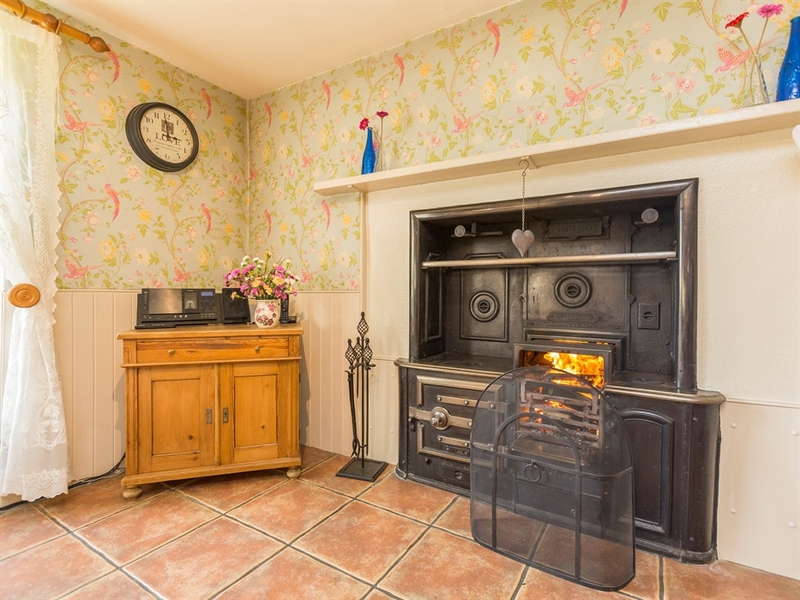 The traditional kitchen is spacious and contains a multifuel stove - perfect for chilly evenings and as a bit of extra stove space whilst cooking a delicious meal. 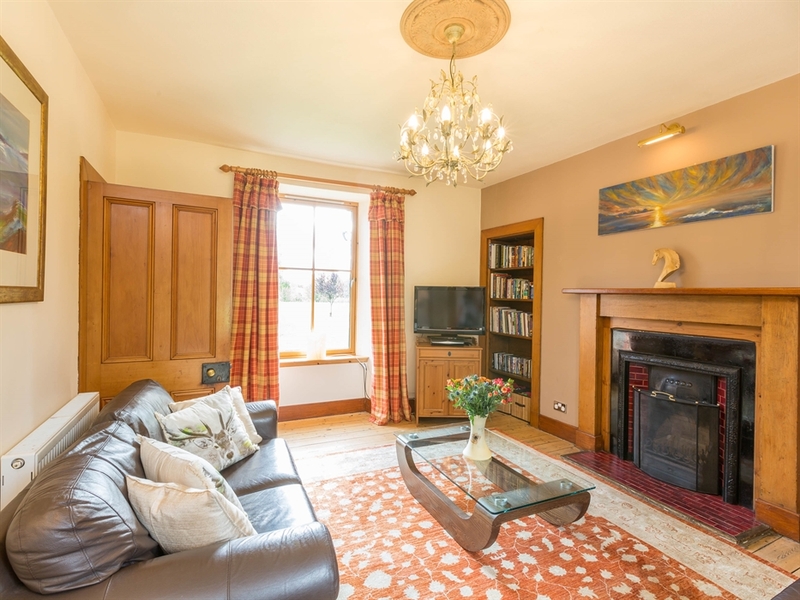 The living room is equally cosy, so put your feet up and enjoy watching a film at the end of a busy day. 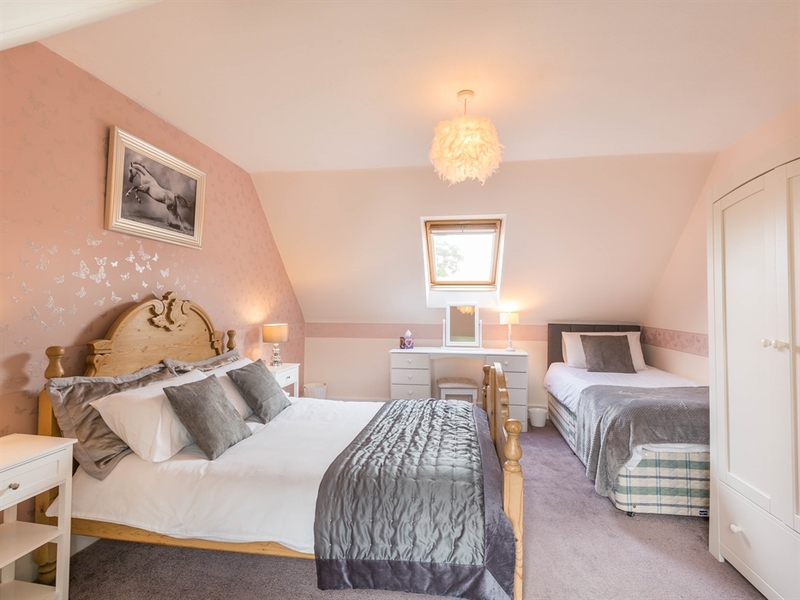 Each of the three bedrooms has been tastefully furnished and decorated to a great standard, and in-keeping with the family friendliness of this property, stairgates are provided to keep the little ones safe. 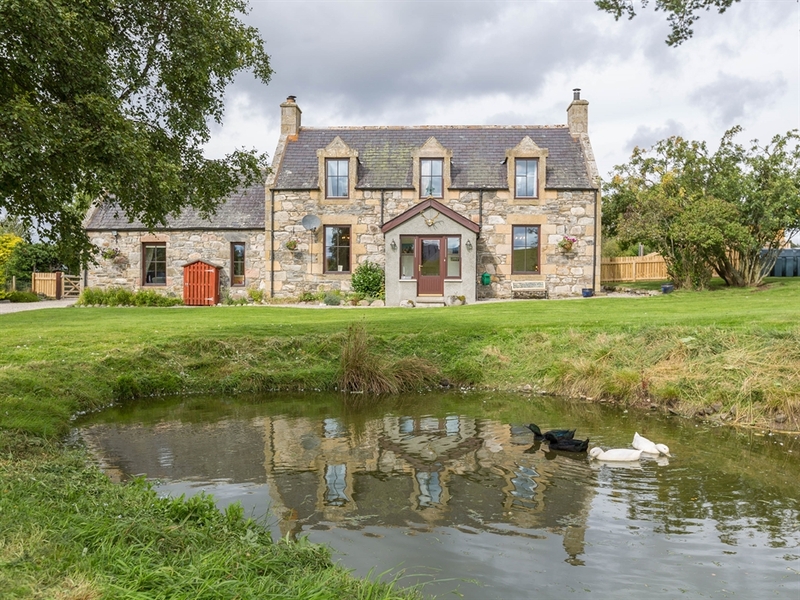 Dallachapple sits on 3 acres of land, and contains a beautiful garden pond to the front of the property. 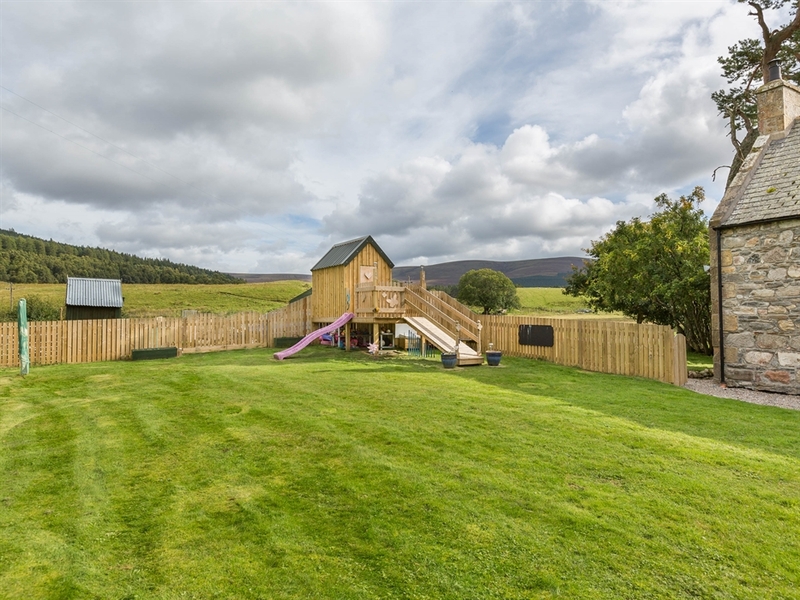 The large back garden is completely enclosed to give you peace of mind, and has the added bonus of a bespoke play frame for children which will keep them amused whilst the adults enjoy a seat in the sunshine. 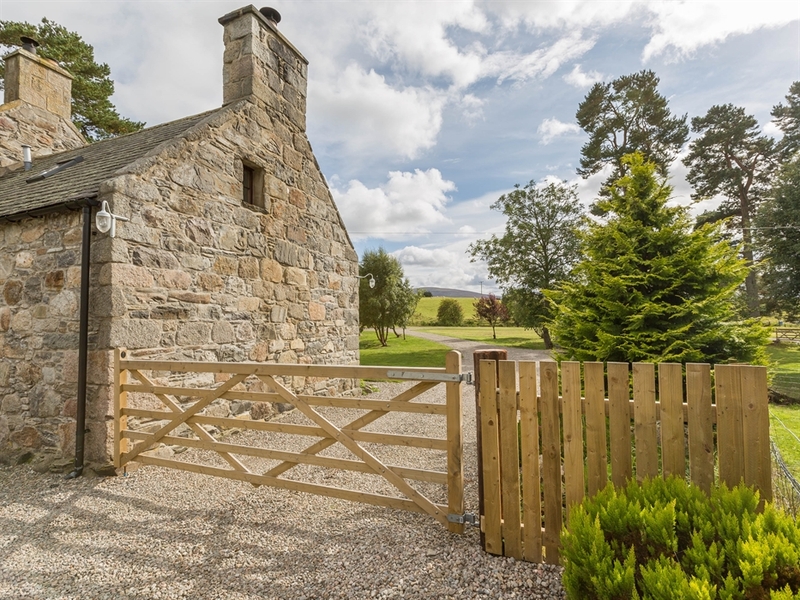 The farmhouse is well situated for exploring the Highlands, Cairngorms and Moray, meaning there is plenty to do within driving distance of Dallachapple. 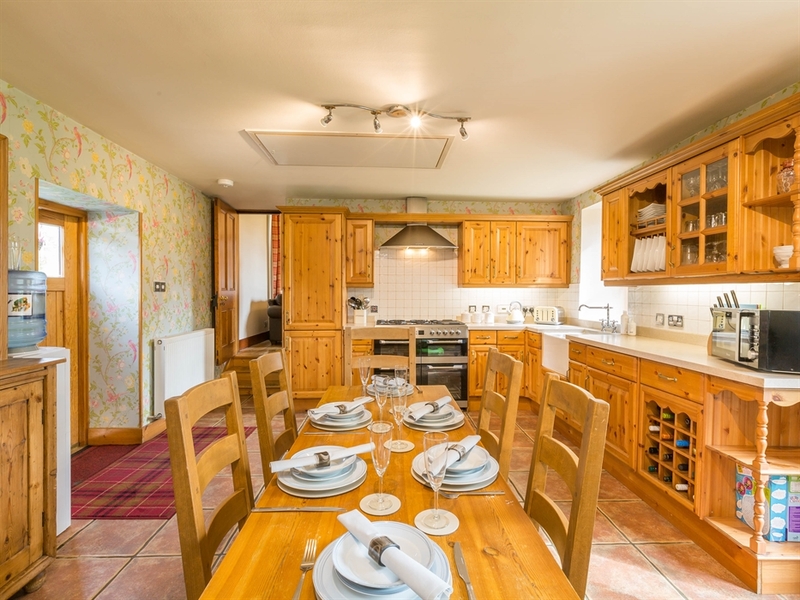 The Highland capital of Inverness is less than one hour away, and Aviemore with all of its outdoor pursuits is just half an hour away by car. 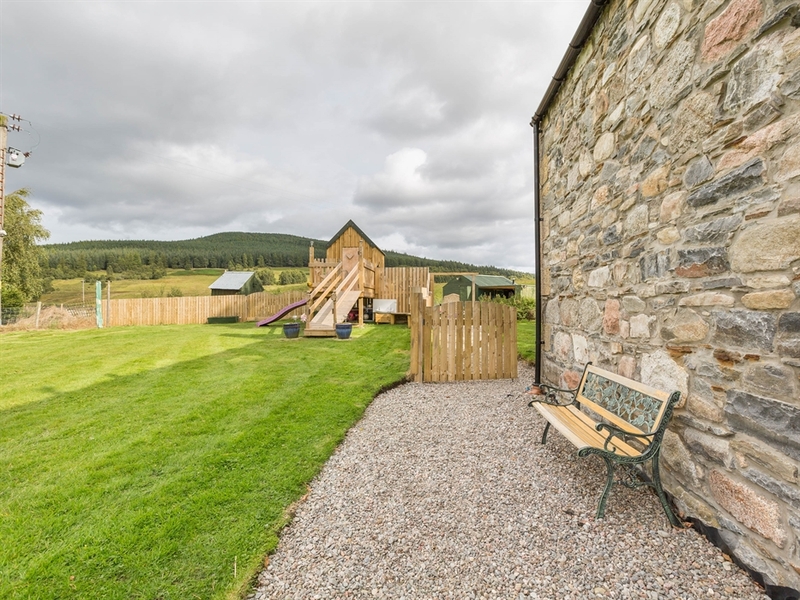 For adventure seekers, skiing, kayaking, tree trail climbing and various other activities are available nearby. 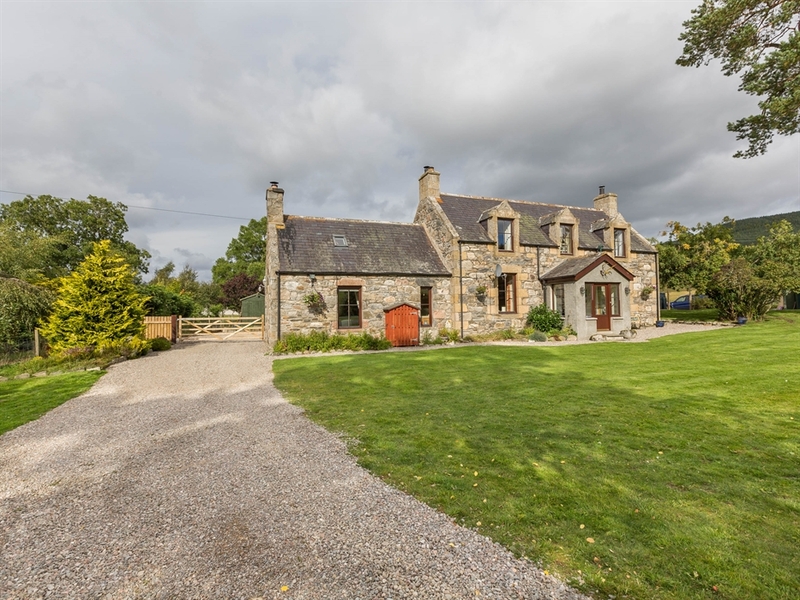 For those looking for something slower paced, there is fishing available on the River Spey as well as numerous golf courses nearby, and also the popular whisky trail. 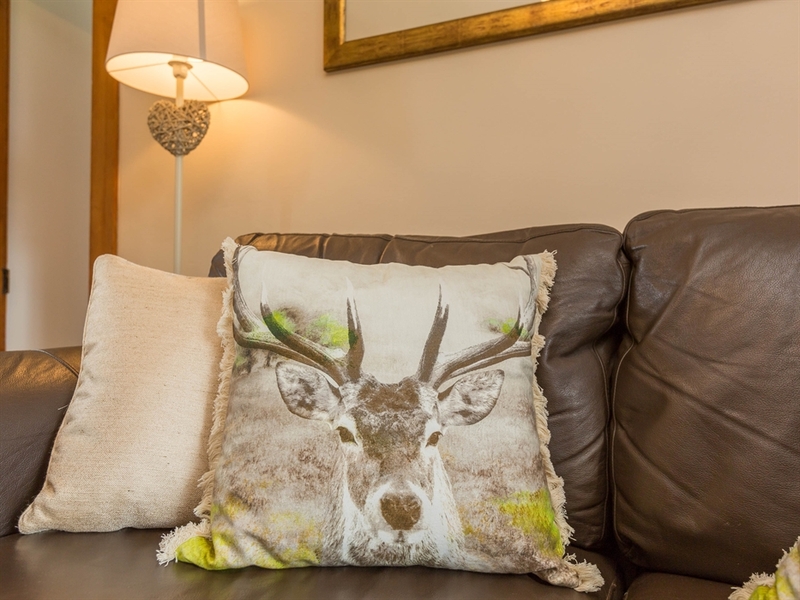 Don't forget to visit the Cairngorm Reindeer Centre on the mountain too, where you can visit the only wild reindeer herd in the entire UK - something for everyone to enjoy!